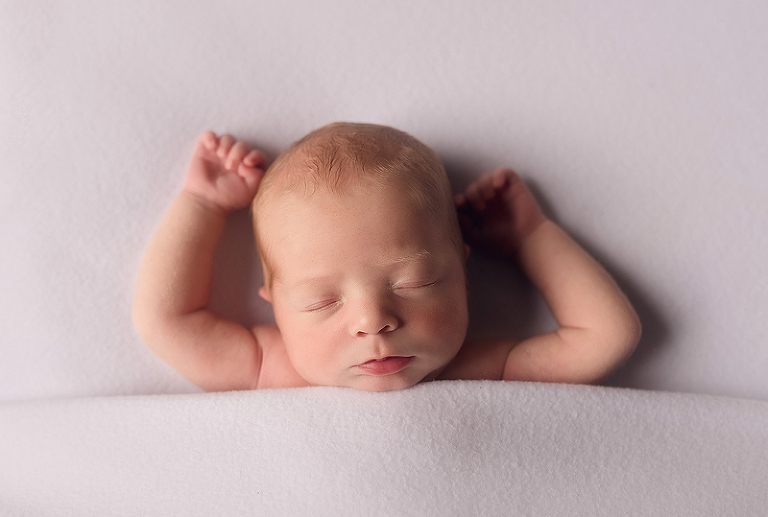 Please complete the form and enter your due date if booking for a newborn session or approximate date you require your session for all other sessions. I only book in a limited amount of newborns per month so by keeping a note of your due date I ensure that my diary can remain flexible. Once you complete this form I will send you a Welcome Pack which has lots of information about the session and what to expect. I will also send you an invoice for the £30 booking fee which secures and guarantees you a space. I will contact you asap with either a confirmation of the date and time or with other dates that are available. 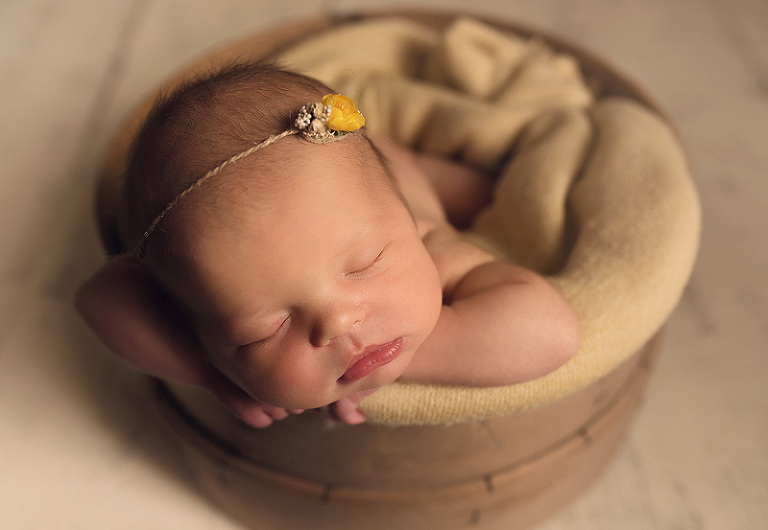 Newborn Baby Photography is a perfect way to capture and treasure those first few weeks of your baby’s life. 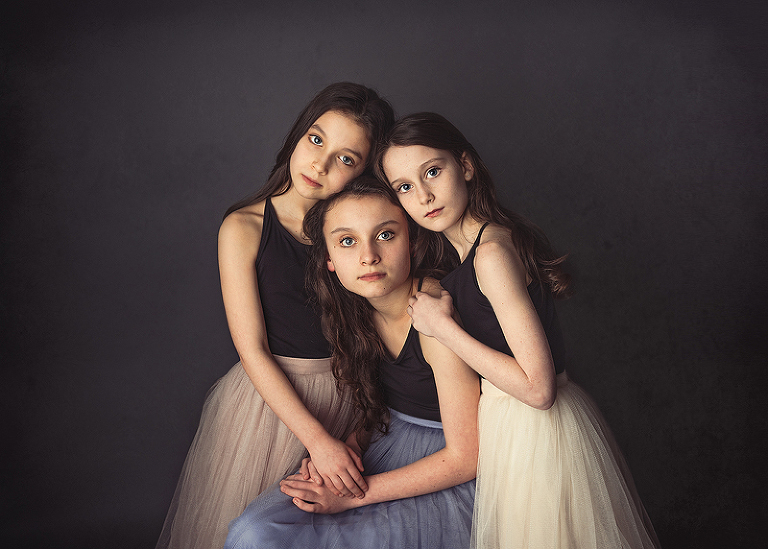 Ideally done within the first three or four weeks you can include siblings and immediate family within the session. 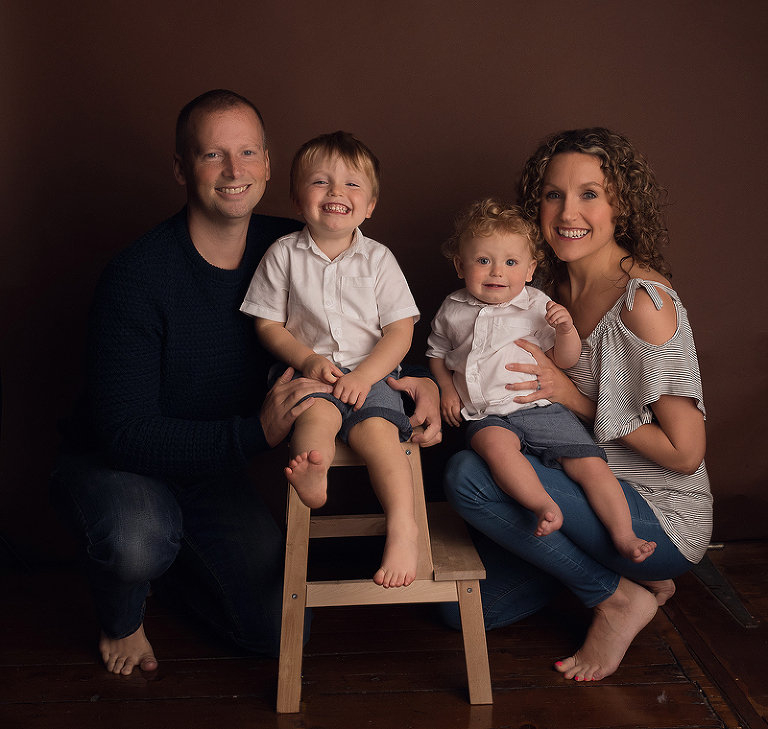 If you need help with clothing choices and styling for the family photography section we can do that before the session. 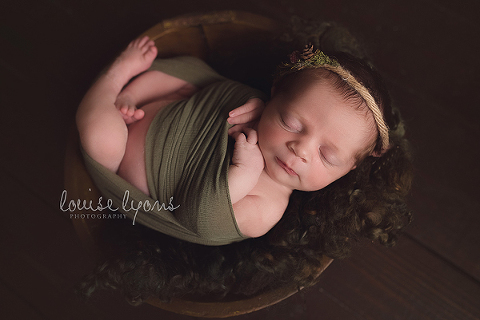 There is also the option to split the newborn photography session. A lot of my clients have older children that are in school. You can bring your newborn in during the week for a lovely relaxed session and then come as a family for a 30 minute session at the weekend. Would you have Thursday 5th of April available for a 1st birthday smash the cake photo session?